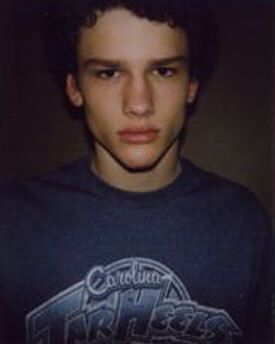 striking face, even in his first polaroids. wow. 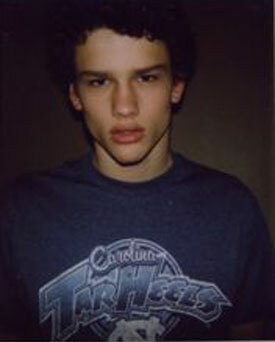 i love simon nessman.